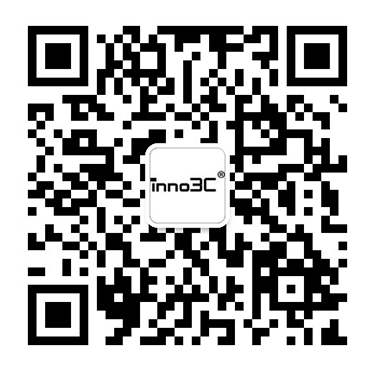 inno3C. One of the earliest professional 3C manufacturers in China, It also owns branches in China, Hong Kong of China, the United States, with over 1000 employees. With offices in Hong Kong and UK, we has dealer/distributor networks for its own brand products in over 15 countries and ODM/OEM customers in Europe and UK. Our core business is to develop innovative technologies for Personal portable power and Consumer electronics product. Our goals are to further advance our top technologies and launch our hugely successful (and recession-beating) range into more territories spread globally. We equipped precise machines as well as highly sanitary (dust free) room for mass production. With timely clean and maintenance, we ensure our products are high quality and steady. Beside, with continuous training and technician reinforcement, we are not only to improve ourselves but to increase our capability and standards and make our customers satisfactory too. We has own development technology as well as marketing strategy. By keeping it to develop new products and know well the trend of electronic industry, we could make our essence stronger and keep growing with customers in the competitive world.